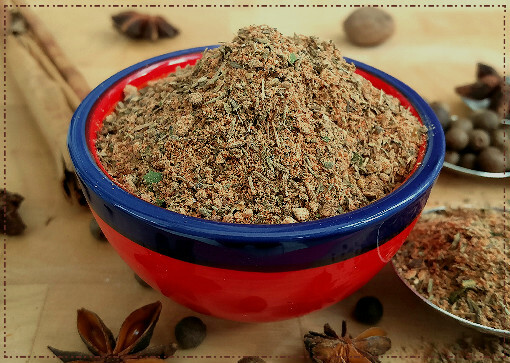 With its blend of flavour packed spices and herbs, this recipe for BBQ spices is quick and easy-to-make and versatile enough to use on chicken, pork and beef. 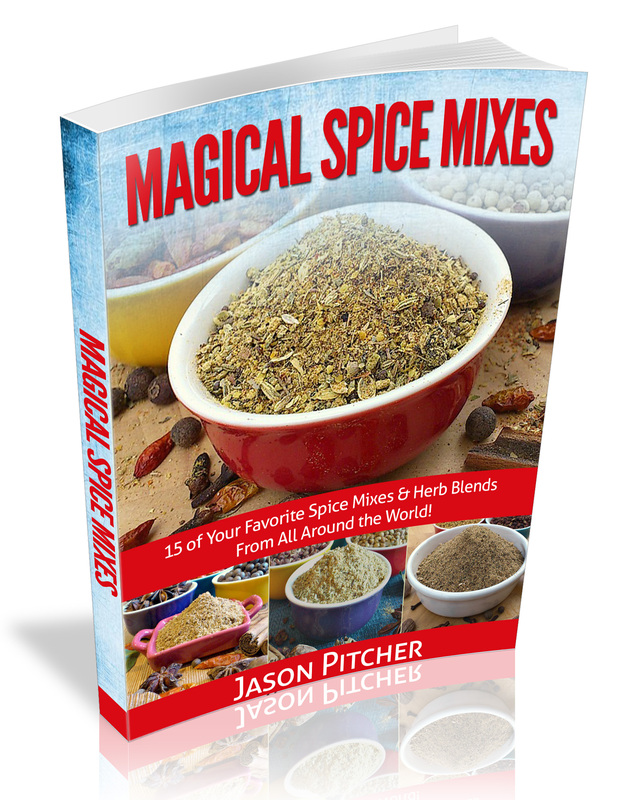 It also doubles up as a tasty general seasoning for numerous other dishes. 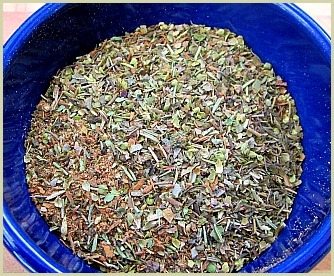 Store this barbecue rub recipe in an airtight jar in a cool place and out of direct sunlight. Use within 3 months before making a fresh amount. Note: To extract even more flavours from the ingredients, dry toasting the cumin, peppercorns, ajwain and mustard seeds for a few minutes before grinding and combining is recommended. Note: I recommend you use whole ingredients where you can for this tasty recipe as these will give the best flavours. However, if you only have powders to hand, you can use these instead if you halve the amounts the recipe requires. 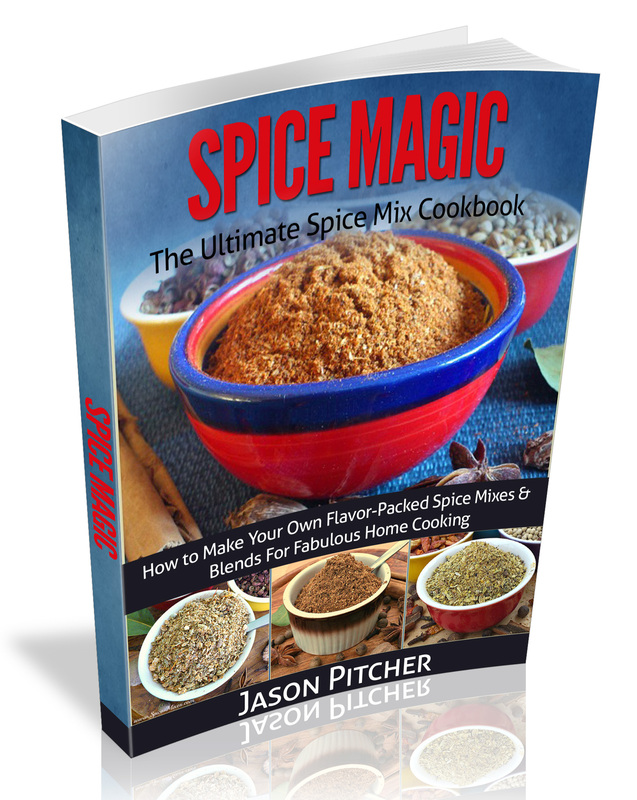 So instead of 2 tablespoons of whole cumin seeds you use 1 tablespoon of pre-ground cumin. Reduce any others you don't have whole by half as well.